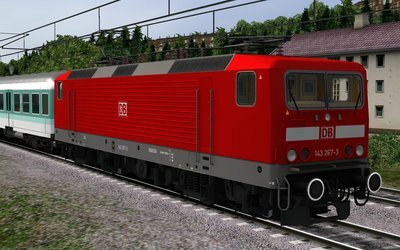 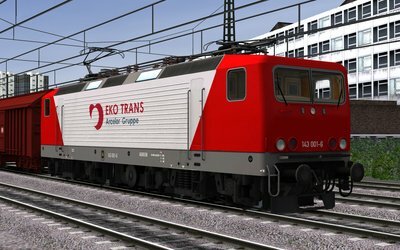 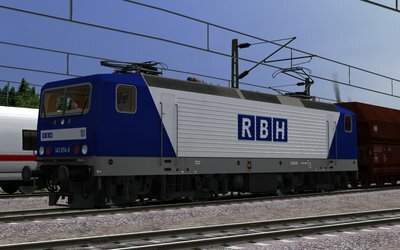 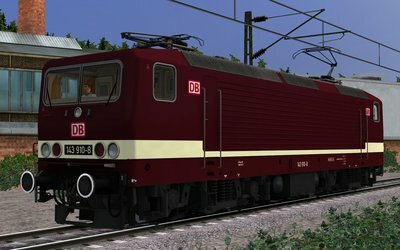 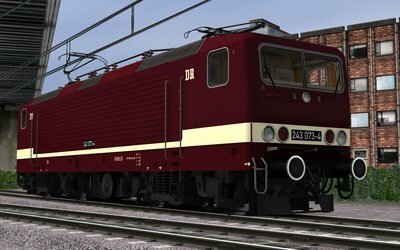 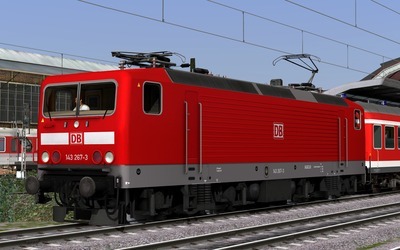 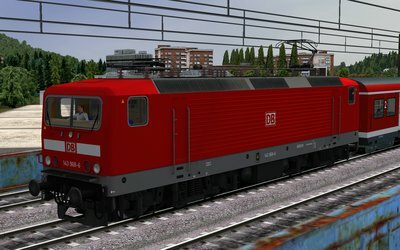 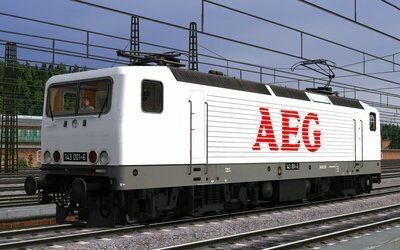 Note Requires German Trains' "Series 143 - DB Regional-Express" add-on. 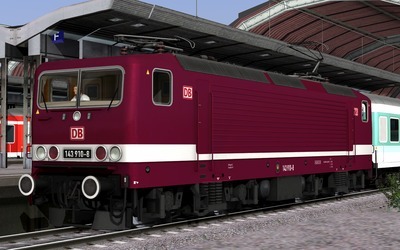 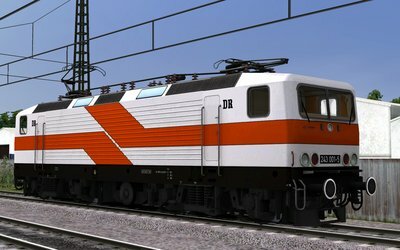 Note "Series 143 - DB Regional-Express" add-on. 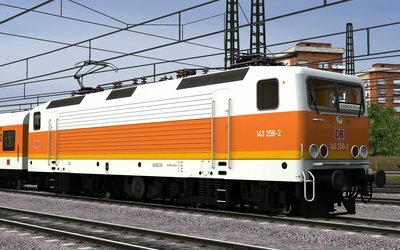 Note "Class 143 at Work" add-on.